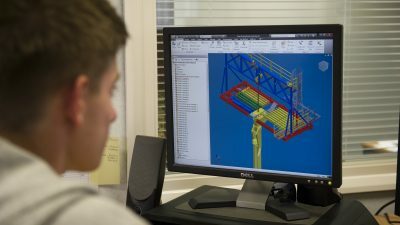 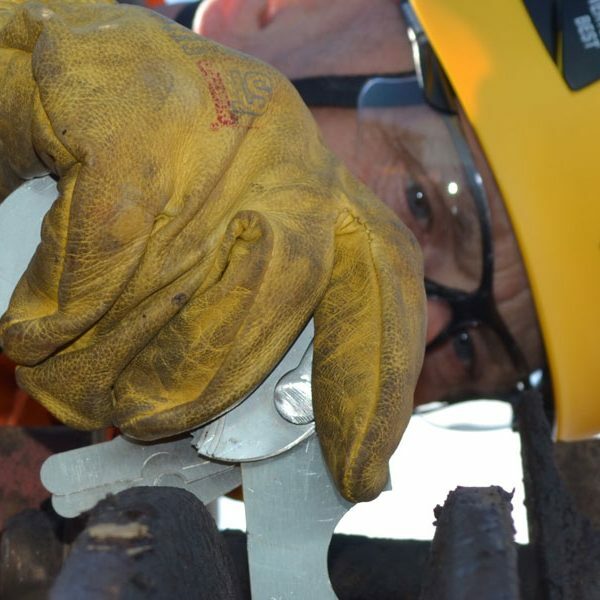 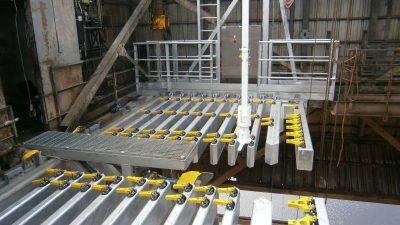 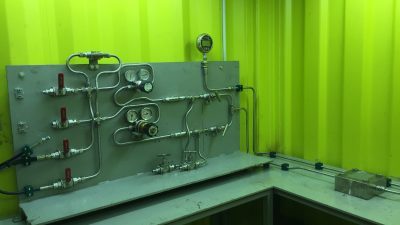 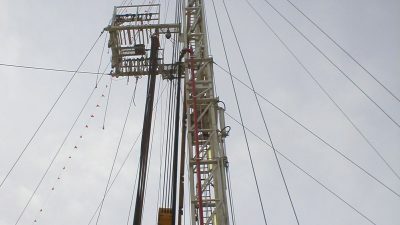 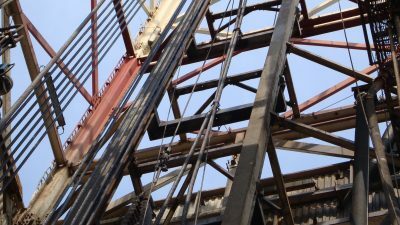 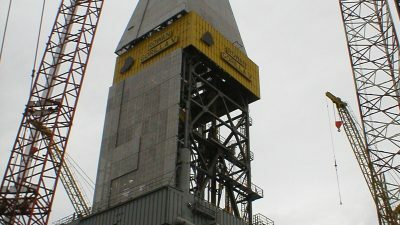 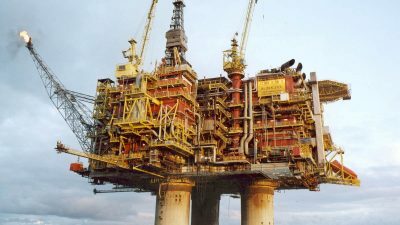 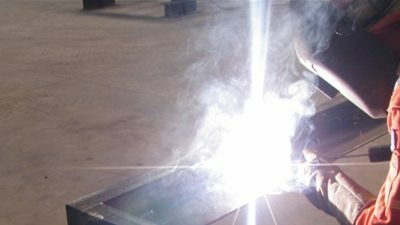 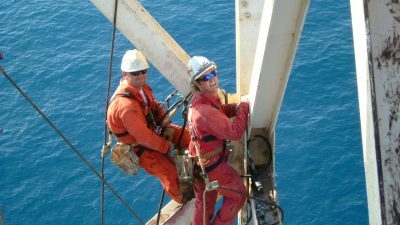 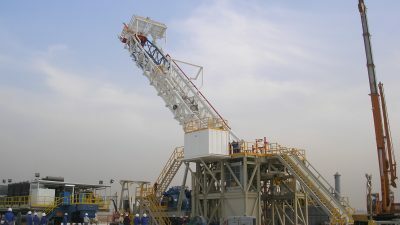 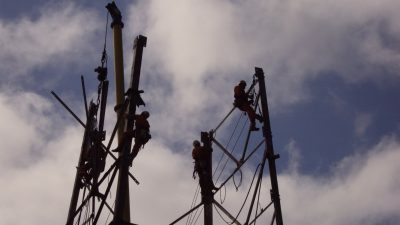 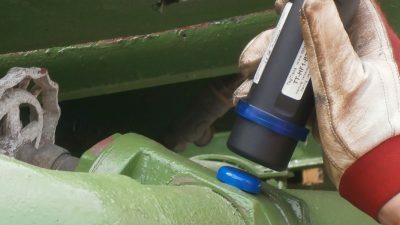 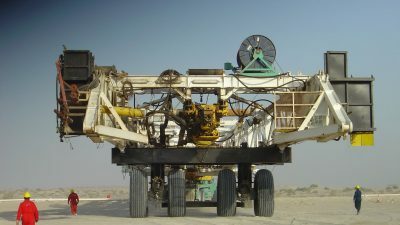 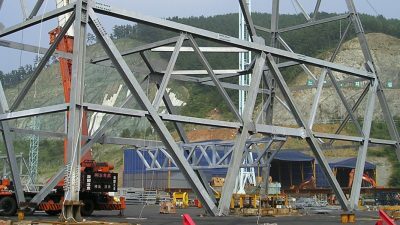 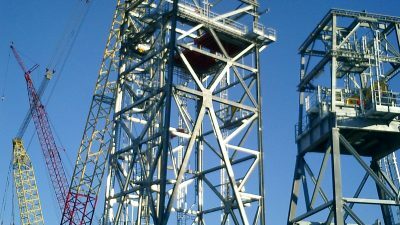 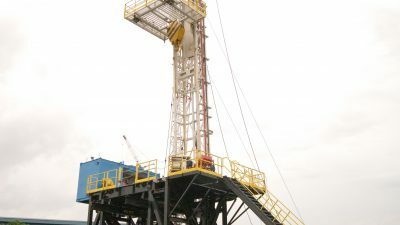 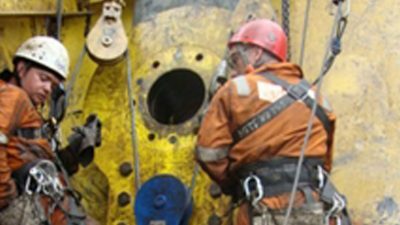 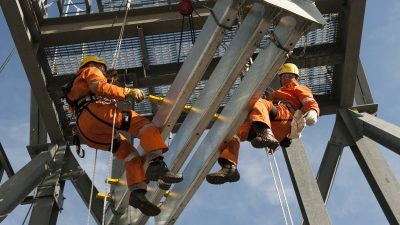 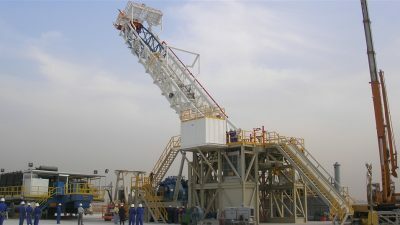 Drilling structure inspection training for drill crews has been designed to provide rig personnel with the fundamentals of inspection so as to reduce the amount of damage and incidents associated with drilling structures. 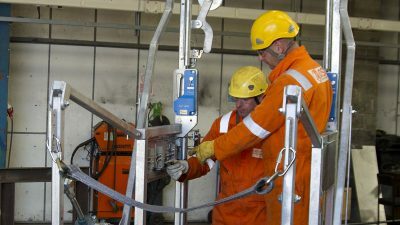 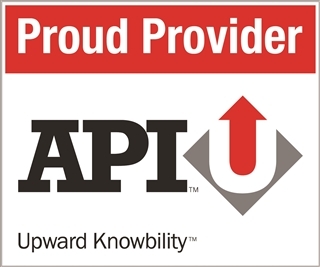 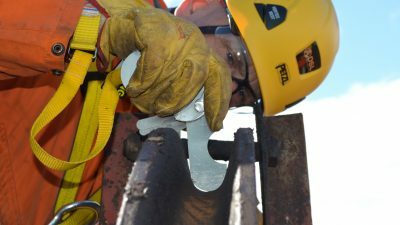 To help fill this gap in competency and in the absence of anything else available, we have created this training to empower drill crews to further mitigate the risk of their operations by being trained to identify actual and/or potential issues, during the Cat I & II inspection that should be carried out, in accordance with API 4G, as routine. 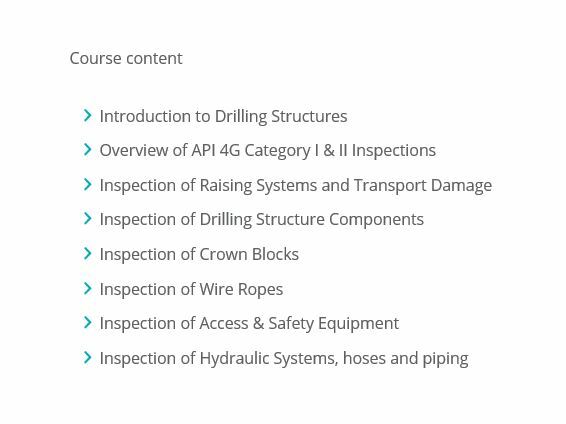 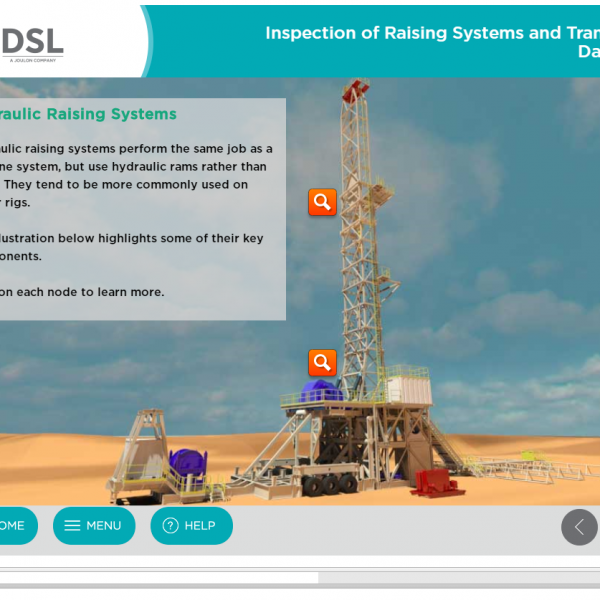 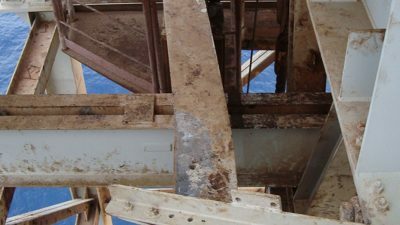 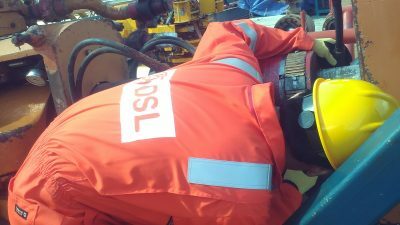 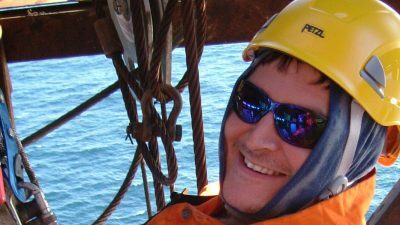 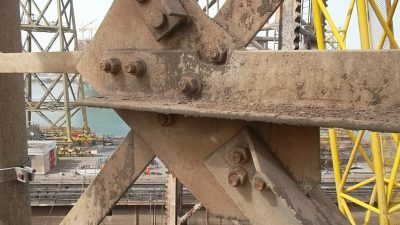 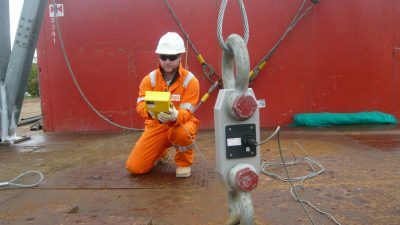 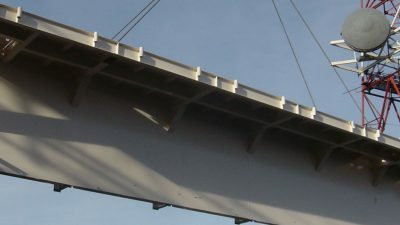 The content of this course has been developed from DSL’s API certified training for Drilling Structure Inspectors, Cat III & IV, so apart from DSL’s own licences and accreditations, the quality of the course material is assured.